Professional home contractors are hired to be of big help when it comes to remodeling or renovation. Many homeowners who acquire their services have different sets of expectations with their chosen companies, but most of the time, it all boils down to a job well done and promises delivered at the end of the day. Working with a homeowner who doesn’t know what they want could be a cause of headache for most contractors. Knowing what you want before meeting with your chosen contractor will be better, and will save you both some time and money. Factor in life changes into your plans. Consider the impacts of the remodeling on the resale value of your home. Once you have a clear idea of what you’d like to do and how much you can realistically spend, it’s time to contact your chosen contractor. Home contractors are hands on. However, they will not spend each day of the process at your house. “Contractors juggle jobs — it’s just part of the equation,” said Brian Kelsey, a television personality and home-renovation pro. “They need to have multiple jobs going to stay afloat,” he said, which means that they’re almost definitely not going to be there every day. “They won’t tell you these things, because it makes homeowners nervous,” he added. This is not a sign of unprofessionalism. This is just a reality. Contractors do things more than oversee the changes in your home during the process. They might be attending to other concerns regarding their companies, checking legalities, or etc. But this doesn’t mean they are not aware of what’s happening. Many home contractors practice hiring subcontractors, especially if the renovation or remodeling project is extensive or wide scale. With plumbers and electricians, for example, you’re probably better off getting someone licensed. The key is to be transparent with your contractor and ask for his plans of action. Opening a way of communication for both sides will only do nothing but good at the end of the day. Your contractor are not designers. Your chosen professional home contractors’ main objective is making things work, not making things pretty. They just want to make all of your cherry wood and marbled granite dreams come true, take your money and move on to the next job quickly. Many experts say that most home renovations always cost at least 10 percent more than you budgeted for. What homeowners need to know is how to set the payment terms the proper way. To do this, you should make a “punch list” of things that have to get done. When the penultimate 20 percent payment is due, it should be contingent on round one of your punch list being completed, she said. The final 10 percent should be paid only after the final punch list is completed. 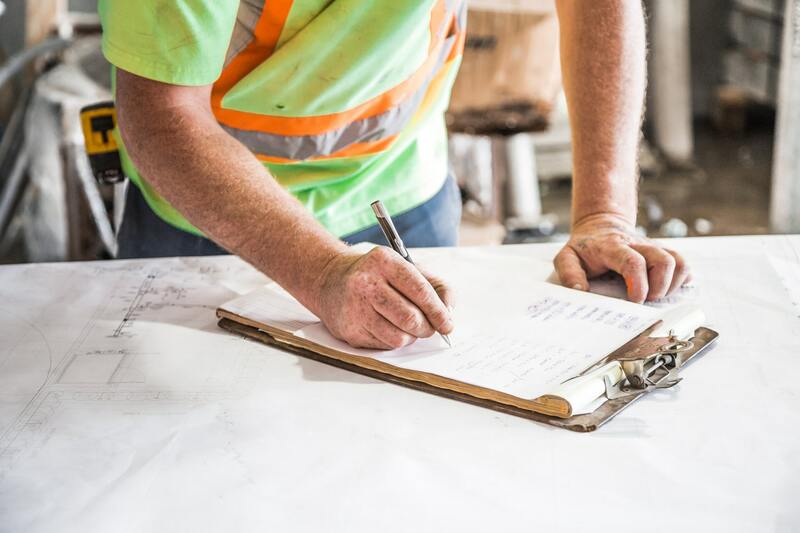 Likewise, you need to check in your contract how much your contractor will charge you for any change orders — things you decide to add on as you go along. Otherwise, your renovation will be one big string of profanity-laced tirades, instead of the dazzling granite-topped transformation you imagine it to be. Consumer Reports advises that no matter how much you trust your contractor, you should always get everything in writing. “A written contract is an essential protection for both of you. It should specify the full scope of the work, including a detailed breakdown of labor and material costs for each part of the project.” The contract should also include a start date and a completion date. You can even ask for penalties when they don’t make it on time as agreed upon. On their side of the contract, it should stipulate your payment schedule, spell out exclusions, and include an arbitration clause. © Copyright 2018 All County Exteriors.